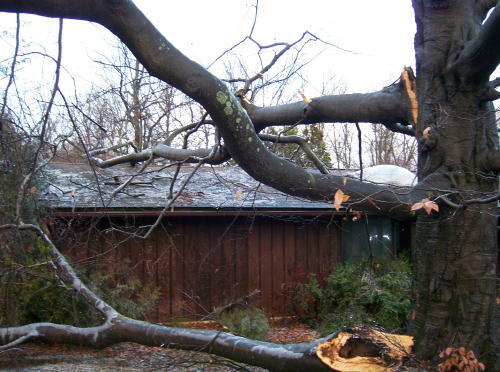 At Yorkshire Tree Surgeons we provide a 24hr tree call out service. 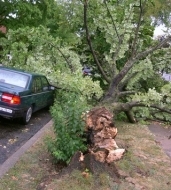 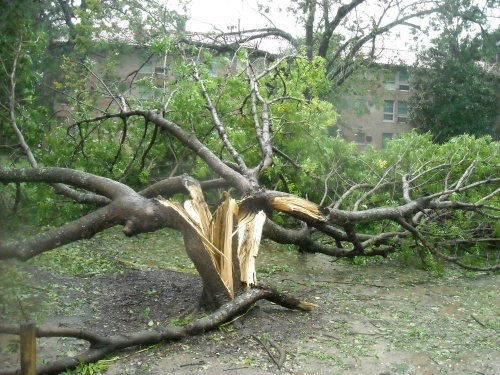 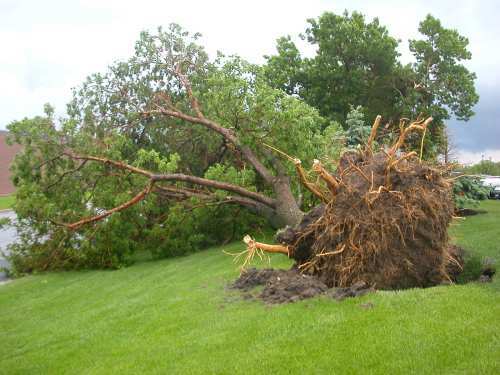 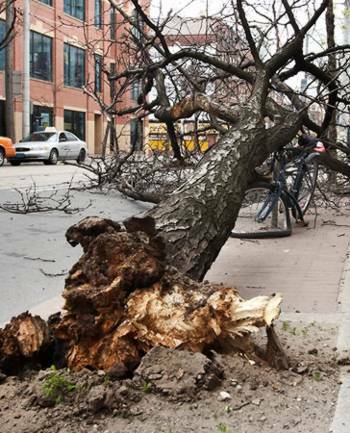 We can be contacted 24hrs a day for any tree related emergency. 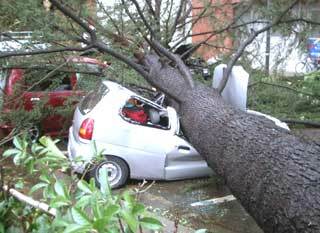 Our 24hr emergency call out covers anything from wind damaged/unsafe trees to fallen trees blocking roads or access points. Yorkshire tree surgeons emergency 24hr tree call out service provides reassurance and peace of mind when it comes to dealing with dangerous or problematic trees that need to be dealt with promptly.